With effect from December 1, 2014, First Milk will reduce the price for its liquid pool by 1.4p/L and for its manufacturing pool by 1.8p/L. First Milk is a major UK dairy company, 100% owned by farmers. It supplies a wide range of dairy products and dairy ingredients to customers in both national and international markets including block cheeses, soft cheeses, raw milk, butter, skimmed milk powder, whey proteins and sports nutrition brands. The price cuts will mean a liquid price of 22.7p/Le and manufacturing milk of 24p/L. Chairman Sir Jim Paice MP commented the major reason for this drop is that liquid and cheese returns have fallen over the last month. “With cheese specifically, this impacts not only on what we are selling now, but on the price that we can sell our cheese stocks in the future. 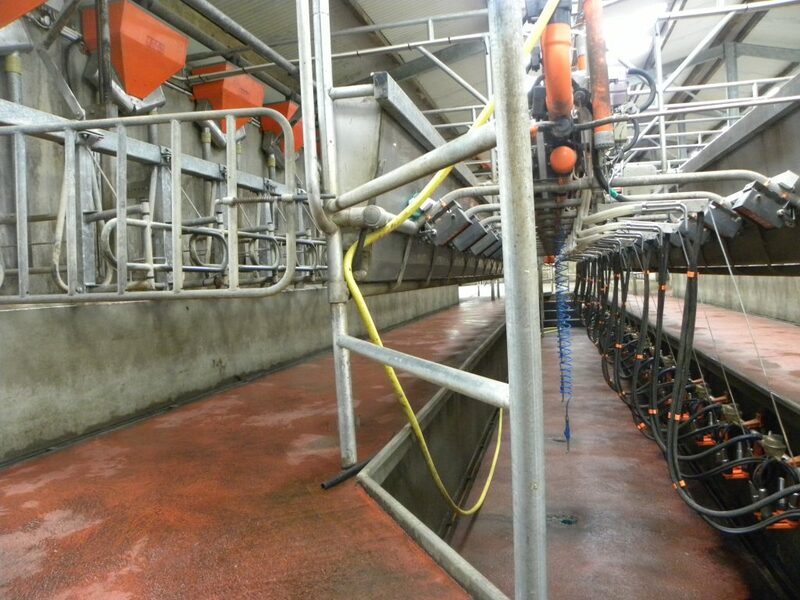 Additionally, we have been processing the majority of surplus milk supplied this year into skimmed milk powder. Returns from this market have declined further over the last month as many companies, particularly in mainland Europe, have increased stocks,” he said. “The harsh reality is that prices are continuing to fall for dairy products everywhere in the world. As a board we have to balance the interests of individual farm businesses with the interest of the business owned by the same farmers. We have to set prices which reflect what we can achieve for the eventual product. Arla has announced a 3p/L cut on its direct supply contract from December 1. This follows a 3p/L cut to milk prices for November 1 and means that those farmers supplying Arla on direct supply contracts will have seen more than 7p/L cut from their base milk price since August. 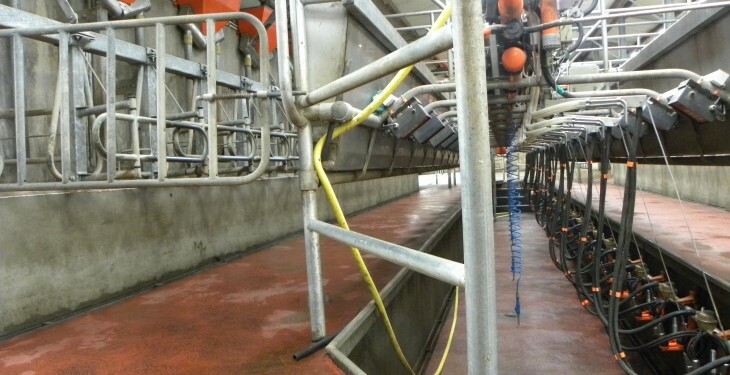 Milk collected on direct supply contracts is not aligned to a particular market and is therefore more exposed to the volatility of commodity market prices.